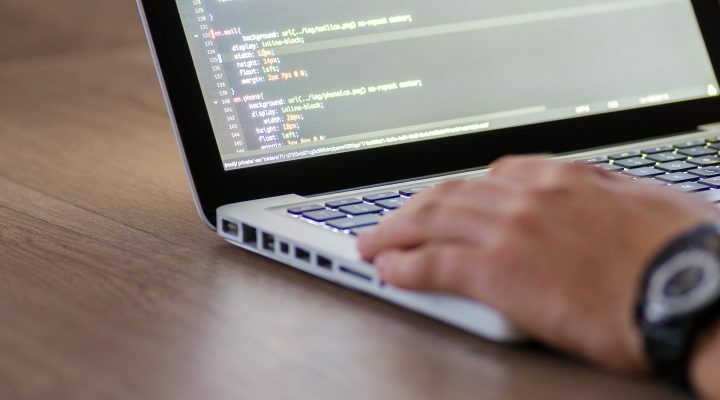 In this episode, we discuss our experiences in working with various programmers and what we as statisticians can do, to create an environment, where we can work without major disruptions and too many stressful moments. 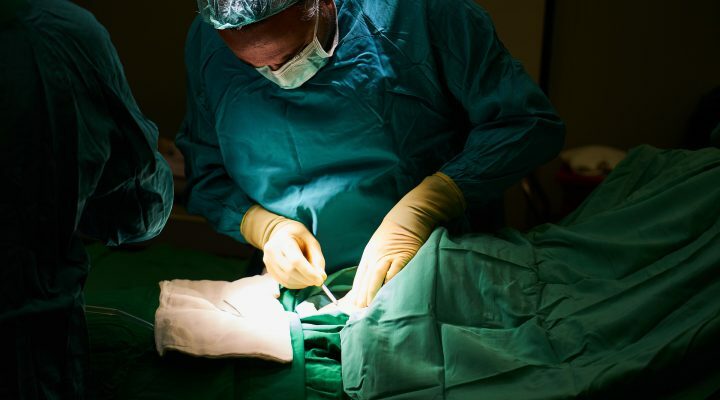 In this episode, we speak about one of the most important work relationships – the one with the physician. As a statistician we work with them in all kind of things on the job. They also might become great friends. 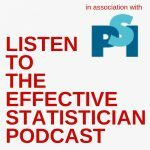 How will our podcast boost your career as a statistician? and what our approach to podcasting is. Who is writing and talking here? 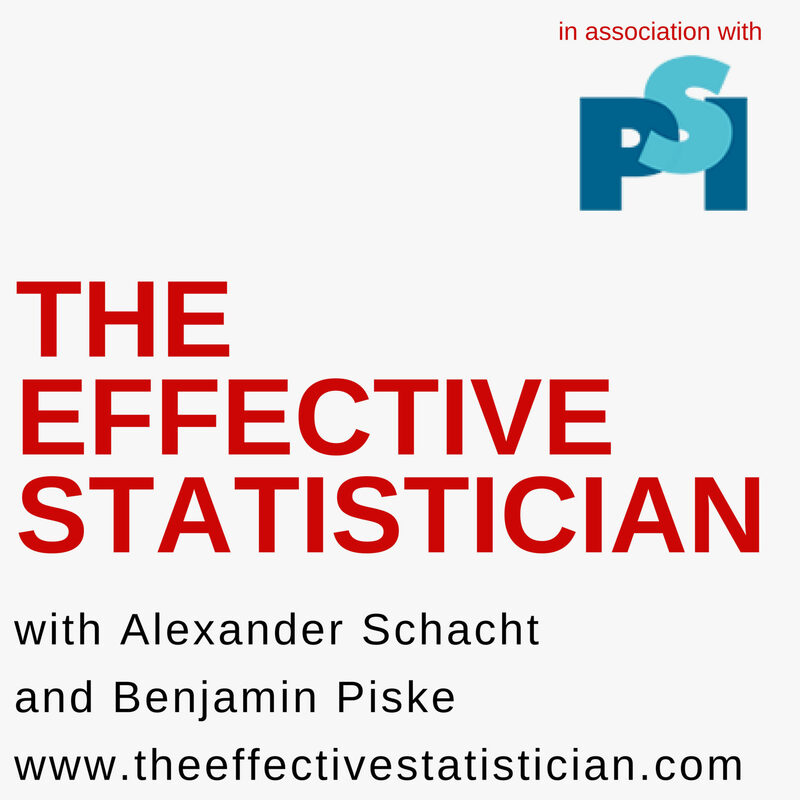 [Read more…] about How will our podcast boost your career as a statistician? What is the best career option for me? 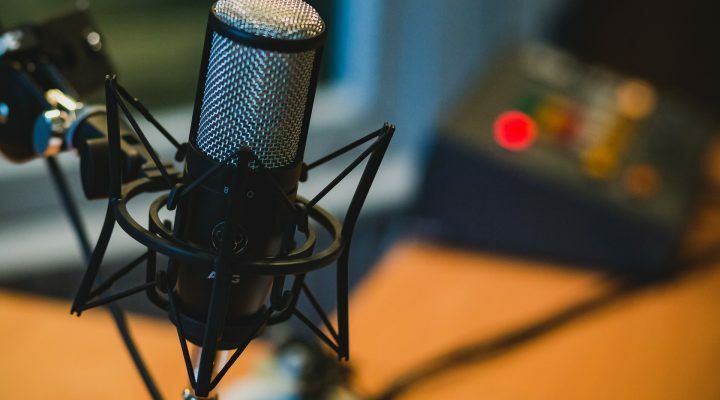 The podcast is created in association with PSI!